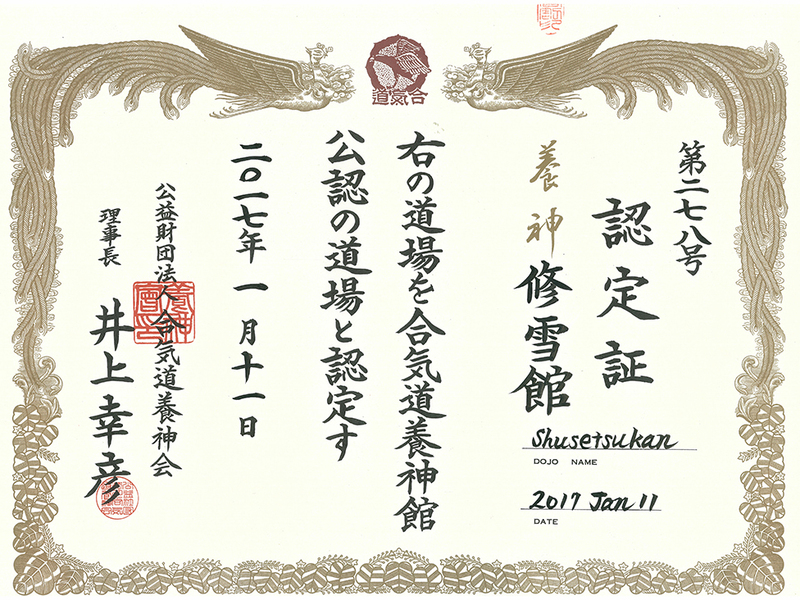 As of December 31st, 2017, Susumu Chino Sensei, Dojocho of Honbu Dojo and acting Kancho of Yoshinkan, resigned due to personal reasons. 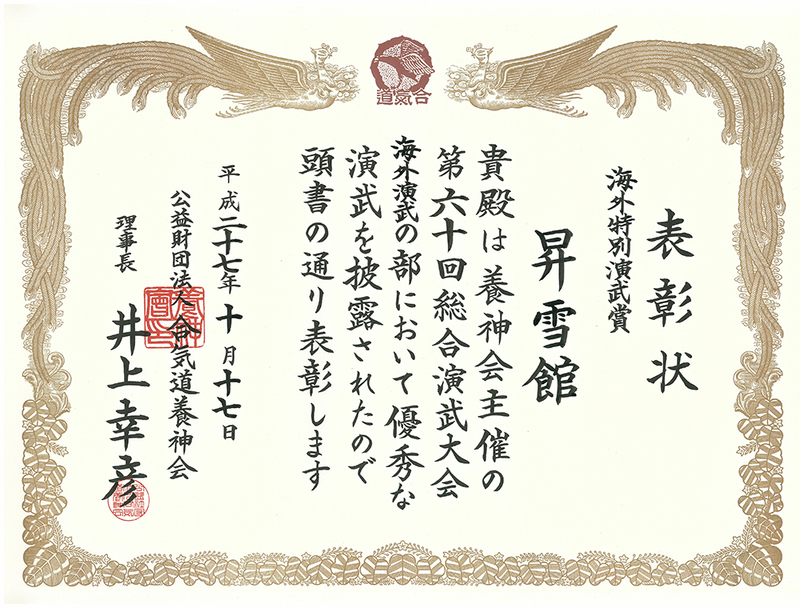 Masahiko Noriki Sensei has been appointed Dojocho. He will continue to serve as the International Manager.